BLACK FRIDAY (And Saturday) SALE! 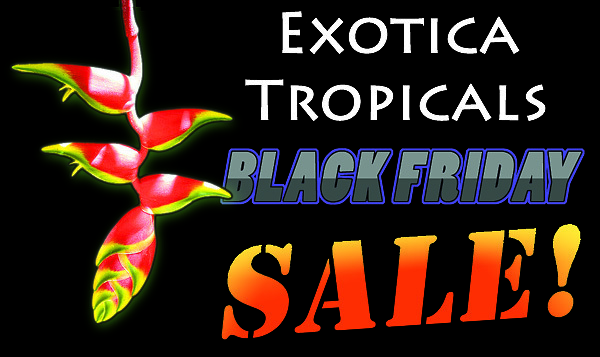 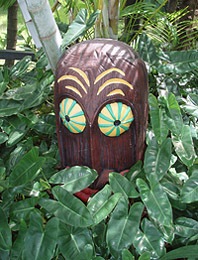 Exotica Tropicals will be having a Black Friday Sale this Friday 11/23 that will extend through Saturday 11/24. 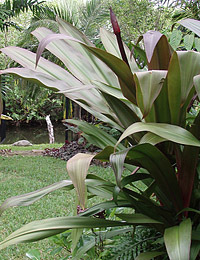 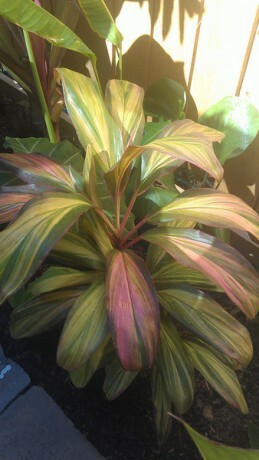 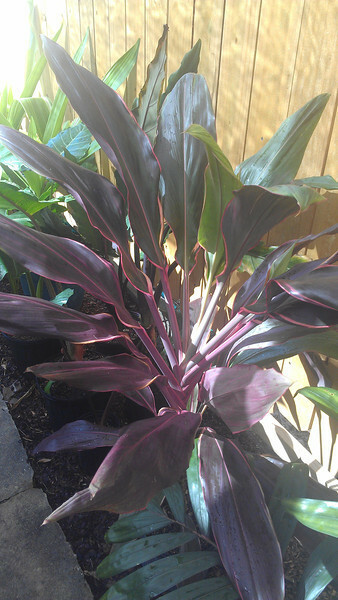 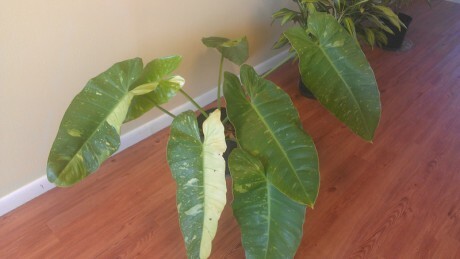 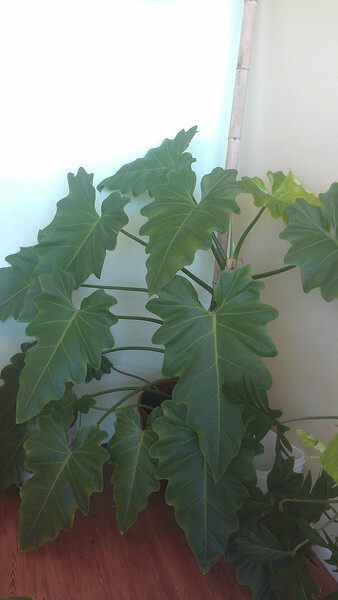 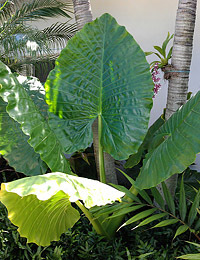 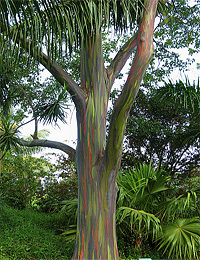 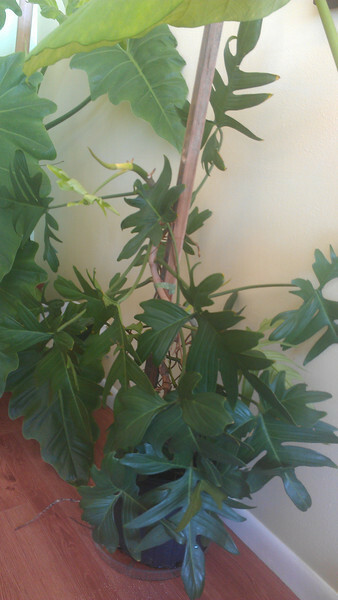 BIG discounts will be offered on all kinds of plants- including, but not limited to: Cordylines, Heliconia, Philodendrons and Alocasia. 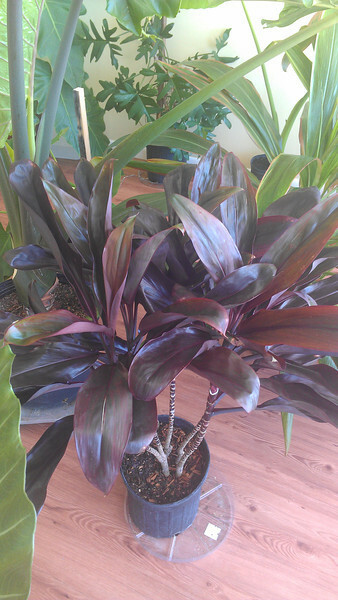 Got a plant lover on your gift-shopping list? 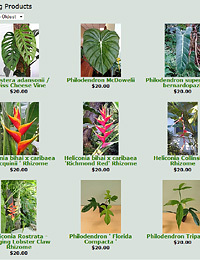 Exotica Tropicals will also be offering GIFT CERTIFICATES for the holidays, with special discount pricing on certificates both Black Friday and Saturday.